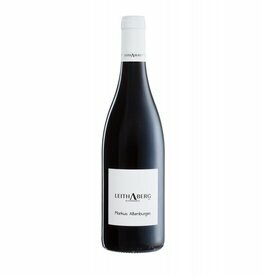 The 2017 red wines from Burgenland are soft and charming, with perfectly ripened tannins. 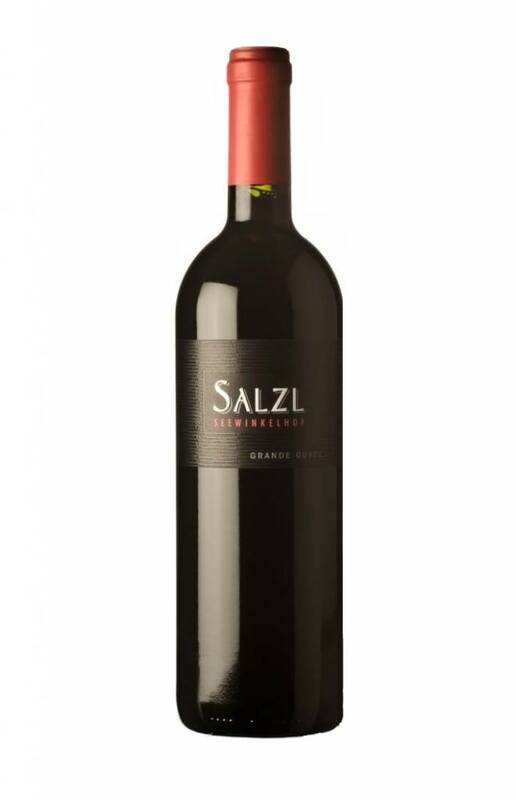 For example, the Salzl Grande Cuvée from the Zweigelt, Cabernet Sauvignon, Merlot and Blaufrankisch grape varieties has the perfect balance between extract, fruit and structure. 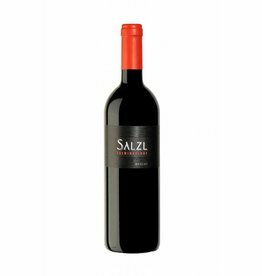 As usual, it also boasts a juicy body and soft tannins, it simply has a stunning charm, supported by the spice of the 12-month barrique ageing. Fruit notes such as black currants, plums and cherries can be found in its sweeping bouquet, along with light toasted notes, chocolate and herbs. An all-round successful red wine of international class, which is eagerly awaited by its fans.